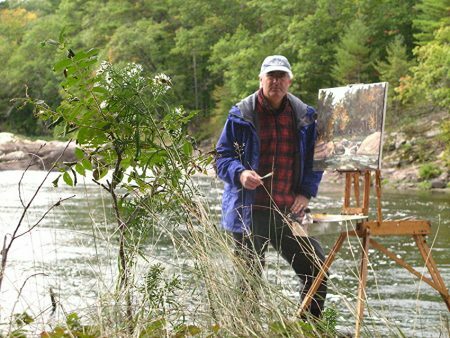 Come and spend a day with JohnDavid Anderson who describes himself as a Canadian contemporary impressionist. Painting is a way for him to express an emotional response to light on surfaces in a space, using a range of values, edges and colours. He looks for elements of beauty within anything that light touches. For him it is the light rather than the subject that drives the composition. 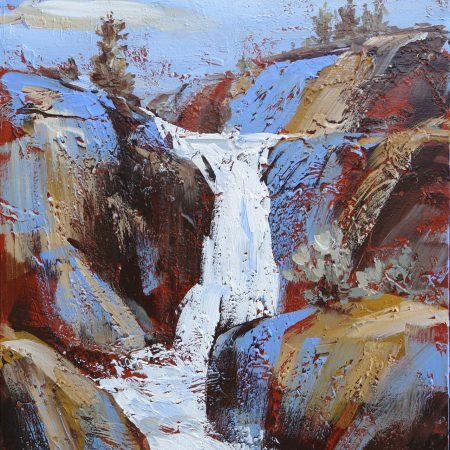 He likes to paint all in one session (alla prima) and to keep the painting fresh, loose, colourful and gestural. JohnDavid will demonstrate his approach to painting alla prima using oil paints and will available for one on one coaching and advice for participants using either oils or acrylics. JohnDavid is a resident of Stayner and an award-winning artist and teacher. 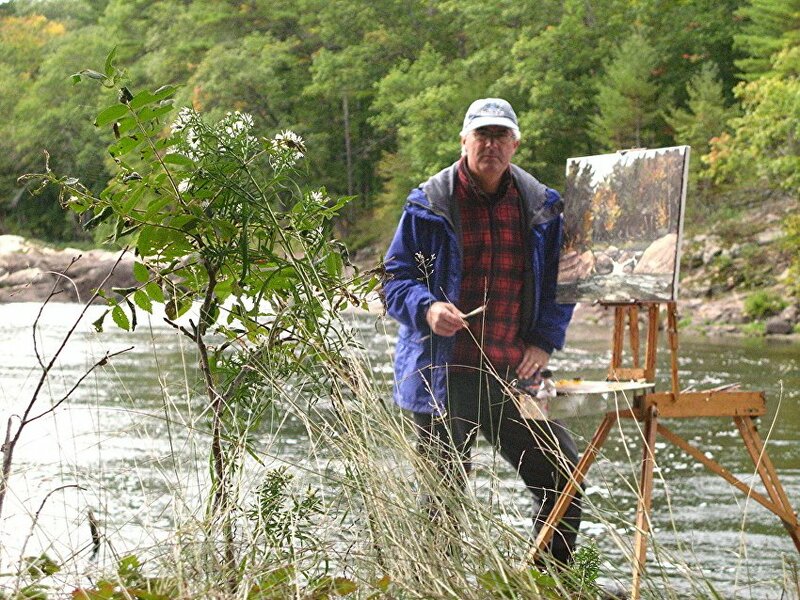 He conducts many workshops including teaching in the summer program at Haliburton campus of Fleming College, and recently lead an en plein air painting trip to the south of France. 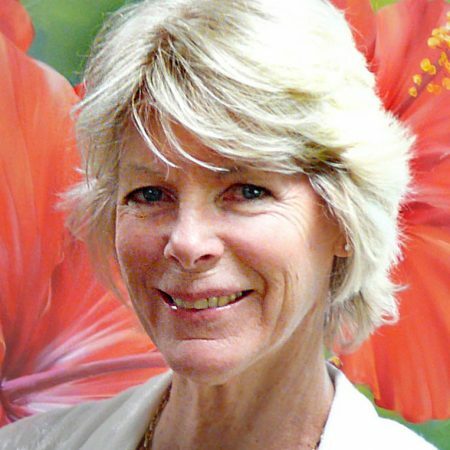 This workshop is appropriate for both acrylics and oils. Bring your usual materials for painting. JohnDavid will bring copies of a photo reference related to the specific skills he will be teaching. 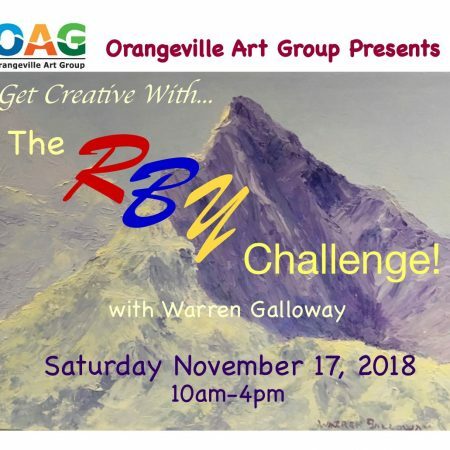 If you have a painting you are working on and would like some help with, bring that along too. Canvas size should not be less than 12”x16” and not greater than 18”x24”. Please remember to bring a plastic sheet to cover the table, and only odourless solvents (no turpentine).